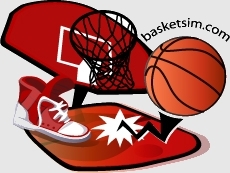 Basketsim is a neverending basketball challenge.Train your players to become superstars, compete in national and international cups, watch live matches against your league opponents. 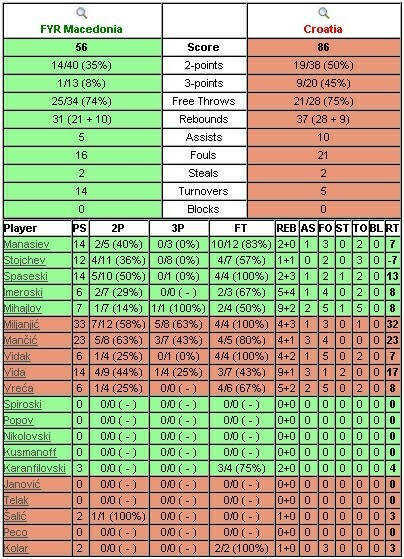 Take part in Basketsim draft, get youth stars from camps and colleges.Your decisions may bring you success or failure. 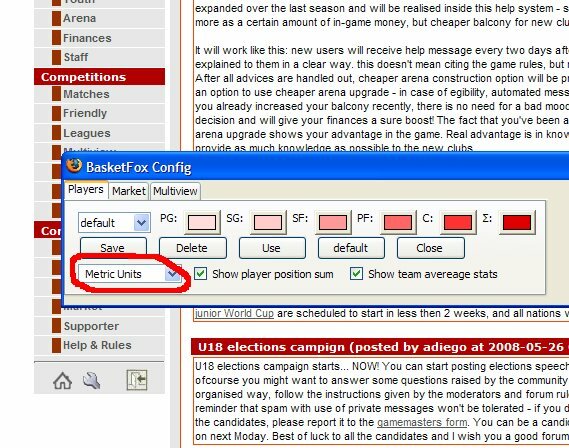 Whatever it is, share it with other users on Basketsim forums, where hundreds of comments are posted each day.